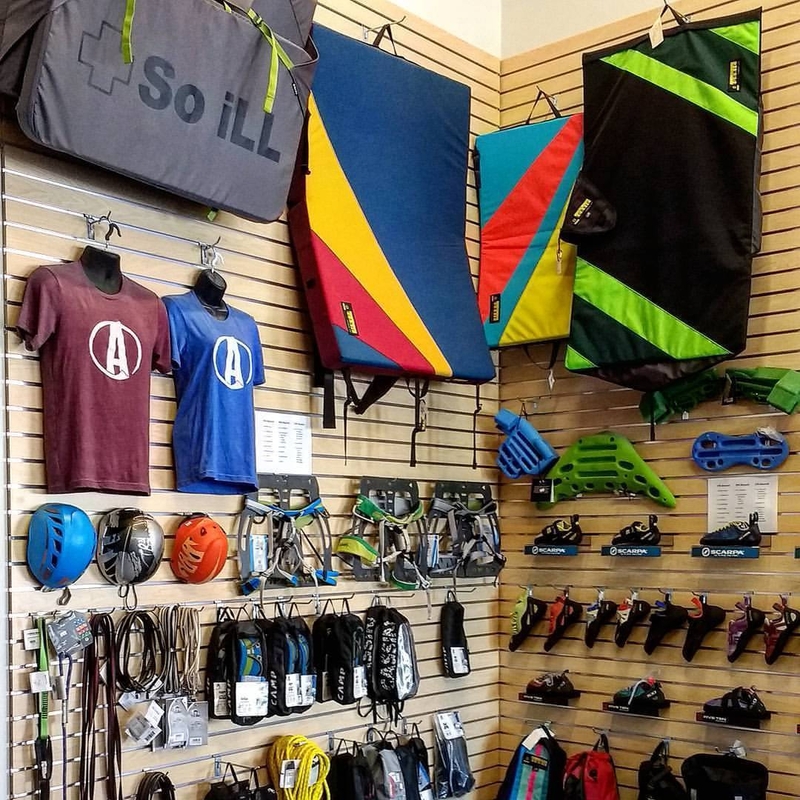 Welcome to Nebraska’s first full service climbing gym. We offer day passes, instructional classes, youth programs, and more! 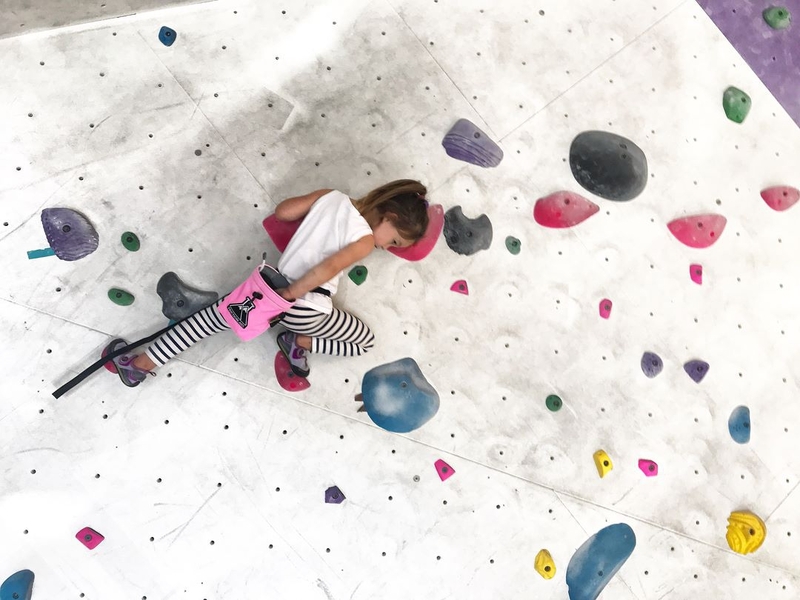 Join us for climbing, fitness, and fun.